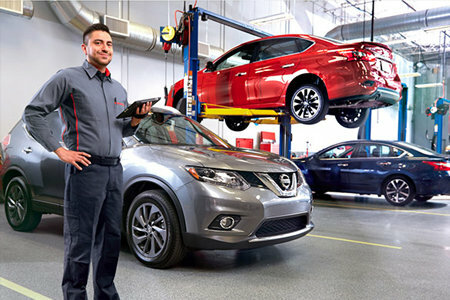 New Nissan Offers | Nissan Sales & Service in Boardman, OH. *$0 due at signing. Plus taxes, tag, doc fee of $250, and 1st payment. 12,000 miles per year. Lease 36 month term on all models. MSRP $31,295. 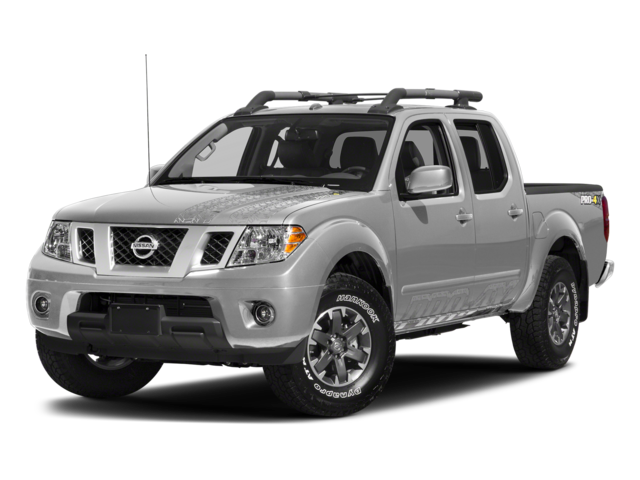 Sales price on Frontier $28,823, $500 lease cash, total $ of payments on Frontier $13,284. Residents for other states and counties payments will vary. All lease calculated for Mahoning County resides of Ohio, Excess wear and use plus .15 cents per mile for mileage over 12,000 per year. Lessee is responsible for maintenance and repairs. A disposition fee is due at termination of lease term. No security deposit is required. Subject to availability to well-qualified lessees through Nissan Motor Acceptance Corp. Please contact dealer for more details. Expires April 30, 2019. *$0 due at signing. Plus taxes, tag, doc fee of $250, and 1st payment. 12,000 miles per year. Lease 36 month term on all models. MSRP $20,170. 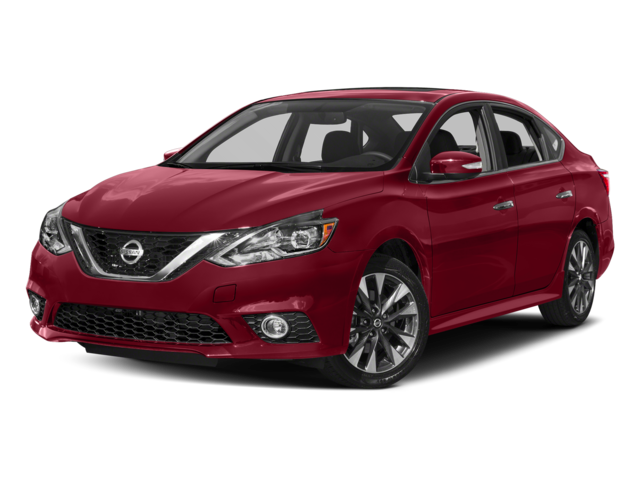 Sales price on Sentra $18,546, $2,325 lease cash, total $ of payments on Sentra $8,244. Residents for other states and counties payments will vary. All lease calculated for Mahoning County resides of Ohio, Excess wear and use plus .15 cents per mile for mileage over 12,000 per year. Lessee is responsible for maintenance and repairs. A disposition fee is due at termination of lease term. No security deposit is required. Subject to availability to well-qualified lessees through Nissan Motor Acceptance Corp. Please contact dealer for more details. Expires April 30, 2019. *$0 due at signing. Plus taxes, tag, doc fee of $250, and 1st payment. 12,000 miles per year. Lease 36 month term on all models. MSRP $27,125. 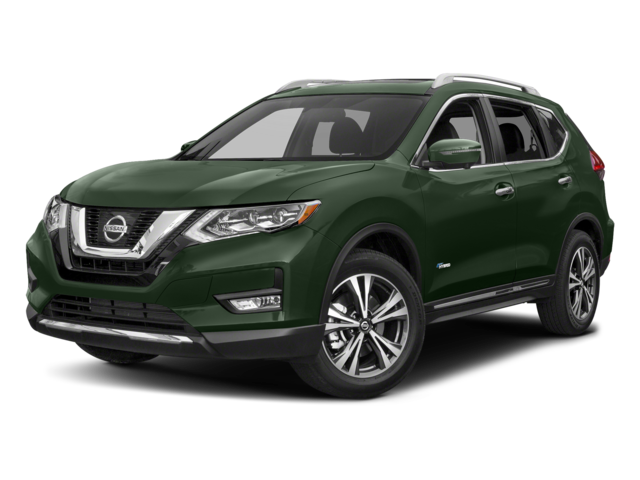 Sales price on Rogue $24,728, $2,050 lease cash, total $ of payments on Rogue $10,404. Residents for other states and counties payments will vary. All lease calculated for Mahoning County resides of Ohio, Excess wear and use plus .15 cents per mile for mileage over 12,000 per year. Lessee is responsible for maintenance and repairs. A disposition fee is due at termination of lease term. No security deposit is required. Subject to availability to well-qualified lessees through Nissan Motor Acceptance Corp. Please contact dealer for more details. Expires April 30, 2019. *$0 due at signing. Plus taxes, tag, doc fee of $250, and 1st payment. 12,000 miles per year. Lease 36 month term on all models. MSRP $25,090. 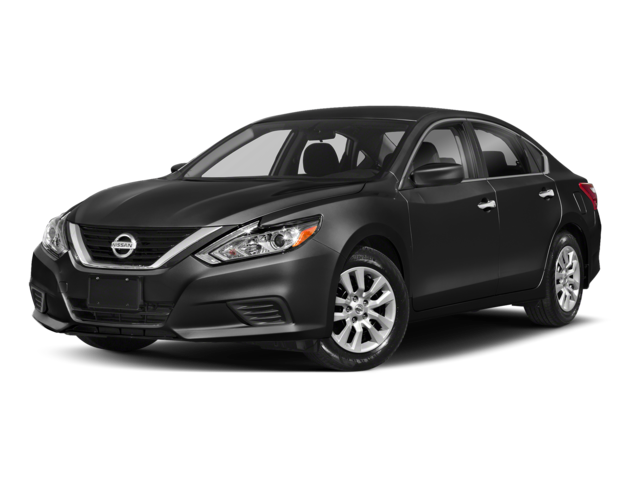 Sales price on Altima $22,418, $2,525 lease cash, total $ of payments on Altima $10,764. Residents for other states and counties payments will vary. All lease calculated for Mahoning County resides of Ohio, Excess wear and use plus .15 cents per mile for mileage over 12,000 per year. Lessee is responsible for maintenance and repairs. A disposition fee is due at termination of lease term. No security deposit is required. Subject to availability to well-qualified lessees through Nissan Motor Acceptance Corp. Please contact dealer for more details. Expires April 30, 2019. *$0 due at signing. Plus taxes, tag, doc fee of $250, and 1st payment. 12,000 miles per year. Lease 36 month term on all models. MSRP $34,345. 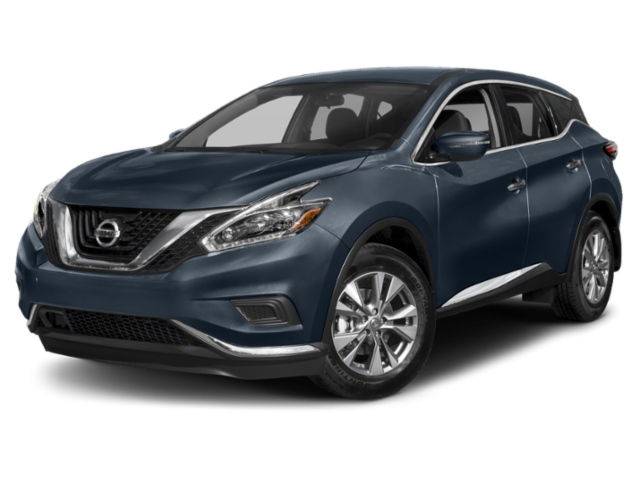 Sales price on Murano $31,167, $3,700 lease cash, total $ of payments on Murano $11,124. Residents for other states and counties payments will vary. All lease calculated for Mahoning County resides of Ohio, Excess wear and use plus .15 cents per mile for mileage over 12,000 per year. Lessee is responsible for maintenance and repairs. A disposition fee is due at termination of lease term. No security deposit is required. Subject to availability to well-qualified lessees through Nissan Motor Acceptance Corp. Please contact dealer for more details. Expires April 30, 2019.